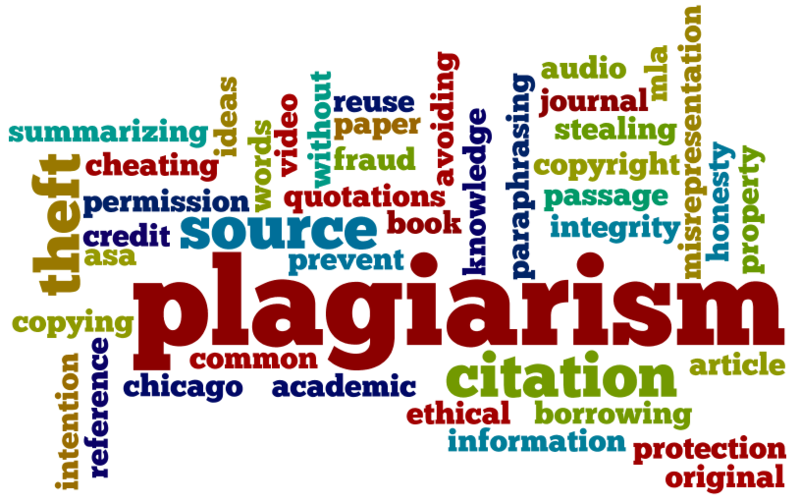 Plagiarism Checker Software Portal For University - Kramah Software India Pvt. Ltd.
Plagiarism Checker Software Portal is the most trusted software. It compares faculty and student details for duplicates online.